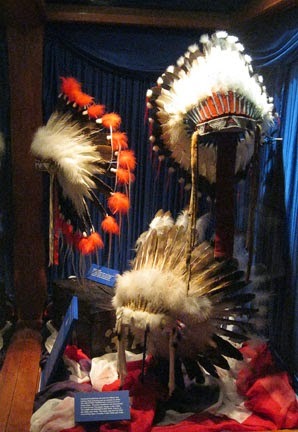 There were many Native American exhibits that were quite impressive, including this display of headdresses. There were all different but magnificent. One surely had to have great stature in the culture to wear one of these.